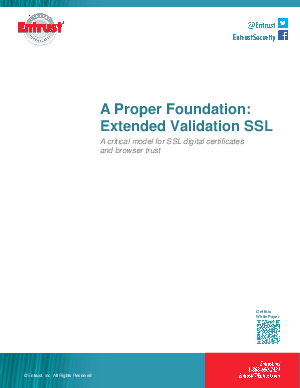 EV SSL is universally supported by all desktop browsers and provides an EV trust indication. All mobile browsers support EV SSL and some provide an EV indication. For example, the latest versions of Microsoft Internet Explorer, Google Chrome, Mozilla Firefox, Opera and Apple Safari display the corporate name with a green background for sites protected by an Extended Validation SSL certificate.